Free Callers’ Workshop Before May 14th Dance with Gaye Fifer! 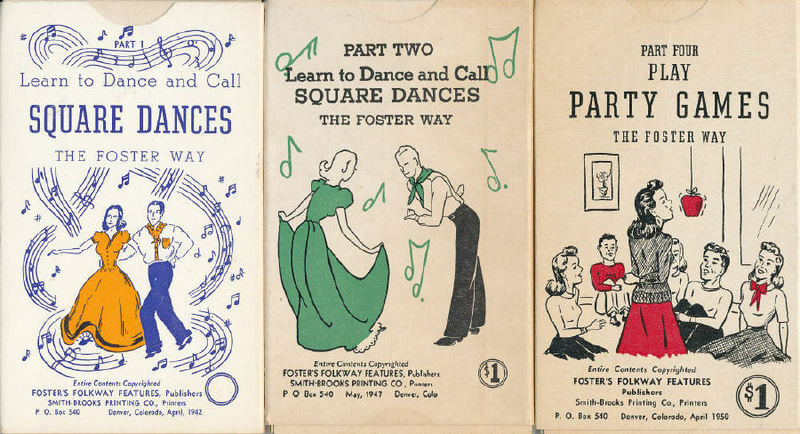 We will be holding a *Free* callers workshop before the May 14th Square Dance from 6:30-7:45! Have you ever thought about calling dances? Why not give it a try! 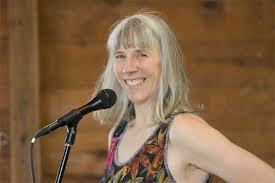 Gaye Fifer will be teaching – come on out Saturday to learn some about dance calling! Next → Next post: News and Updates about our Fall 2016 season!